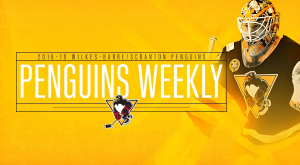 Wilkes-Barre/Scranton (32-25-7-3) has a handful of huge showdowns on the horizon, including a massive game on Wednesday and Star Wars Night on Saturday. 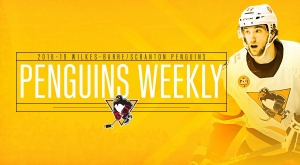 Wilkes-Barre/Scranton (26-22-5-2) hits the road for its final visits to Providence and Hartford with major playoff implications on the line. 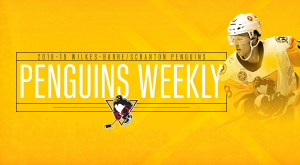 Wilkes-Barre/Scranton (25-21-5-2) looks to extend its three-game point streak as it hosts Hershey and Rockford in a pair of upcoming home games. 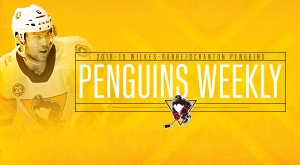 Wilkes-Barre/Scranton (24-21-4-1) readies for a series of important games, including Military Appreciation Night at home on Saturday.